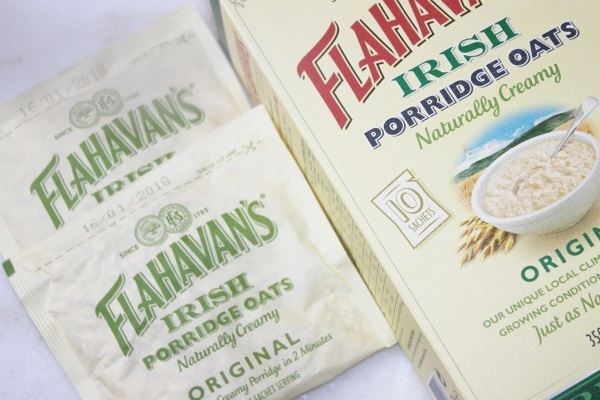 Flahavans Irish Porridge Oats Sachets are the latest addition to the delicious Flahavans range! When I was asked if I’d like to review them here on Crystal and Vanilla, I jumped at the chance! 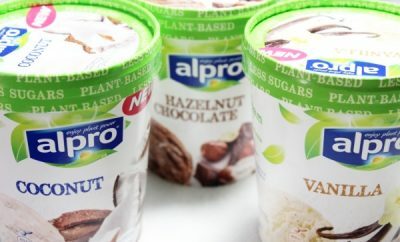 I love my porridge, but when the weather warms up I love to look for new ways of having them for breakfast. Flahavans naturally creamy Irish oats are now available in handy single-serve sachets. Making them easy to take to work or handy when you’re on the move. These delicious oats are rolled so you get more of a textured bite, yummy! So to cater for everyone, I have devised three simple breakfast recipes. You choose which one to make depending on how much time you have! Or for the breakfast bars, make them the day before and store them in an airtight container for up to 3 days. Grease a small square baking tin and line with baking parchment. Melt the coconut oil over a low heat. 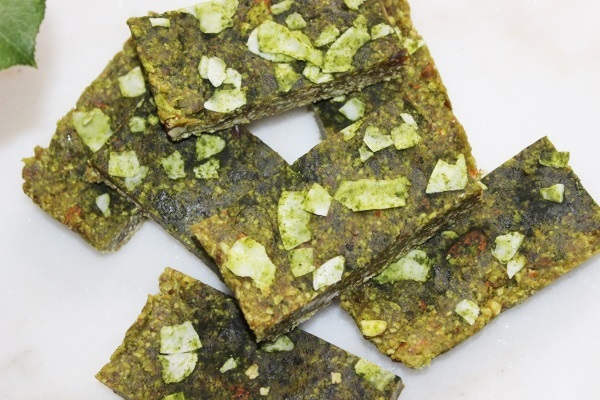 In a food processor, blitz the dates, almonds, matcha powder, flax seeds, vanilla and melted coconut oil. Spoon the mixture into the prepared tin and press down with the back of a metal spoon. Chill until set and then cut into bars. 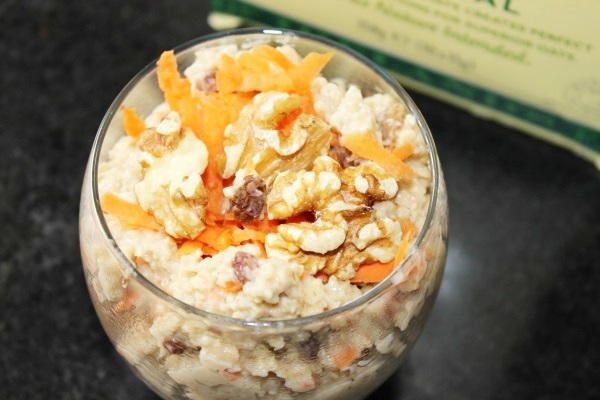 Place the milk and the oats in a saucepan with the carrot, agave and spices. Bring to the boil then reduce the heat until the oats thicken. 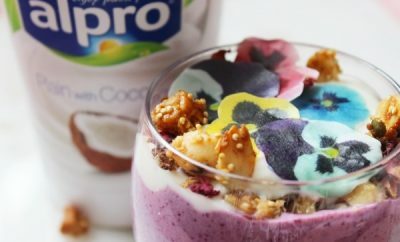 Pop all of the ingredients into a blender. Give it a good blitz. 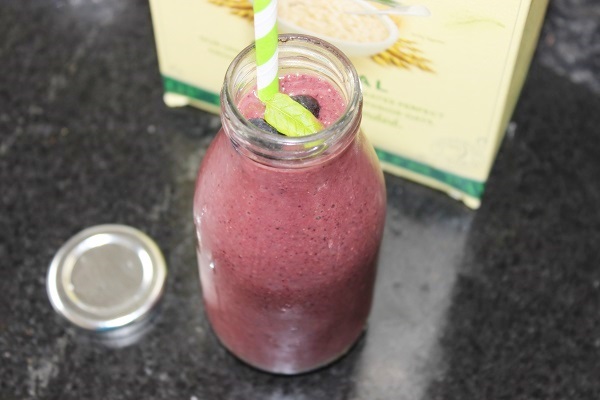 Pop the smoothie into your bottle. For a better taste, serve straight away. 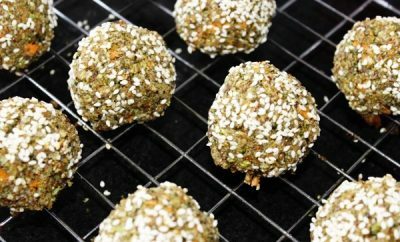 All three recipes are simple and quick to make but they super good for you! Have a go and let me know which one you prefer! 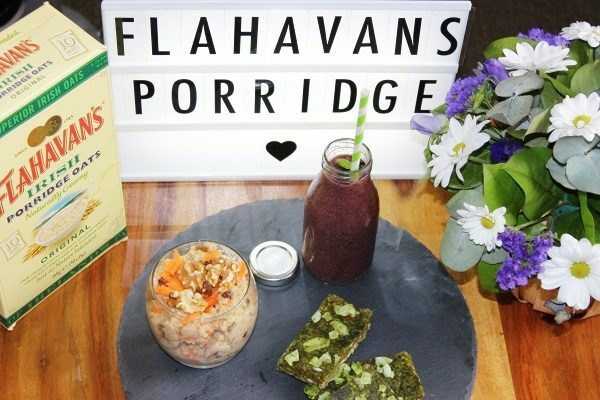 So if you want to upgrade your breakfast use the Flahavans Irish Porridge Oats Sachets for that creamy taste that your tummy will love!